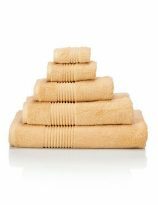 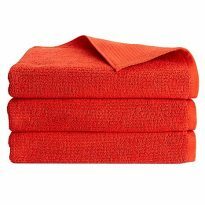 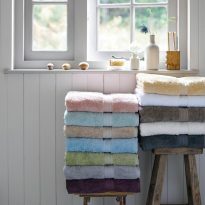 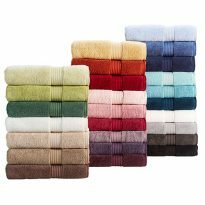 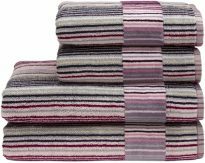 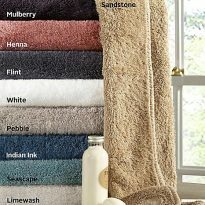 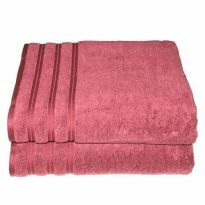 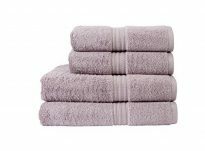 Christy provide superior quality towels & bathrobes in a range of beautiful colours . 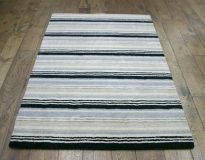 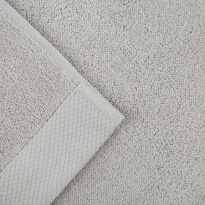 They use only the finest materials to produce a long lasting beautiful product. 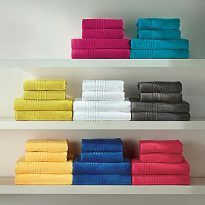 Christy towels are a popular choice with our yacht clients.